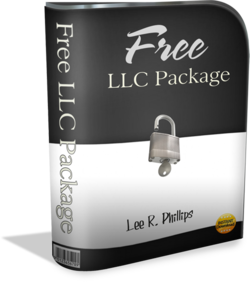 Please fill out the form to get your free LLC Package. A link to the package will be sent via email. You will also be subscribed to the regular tips we send out to help you with your estate planning, small business formation and maintenance, taxation structure and planning.